Every time I make a digi-scrapbooking kit at Artscow I make it a point to make lots of different templates using that particular kit. 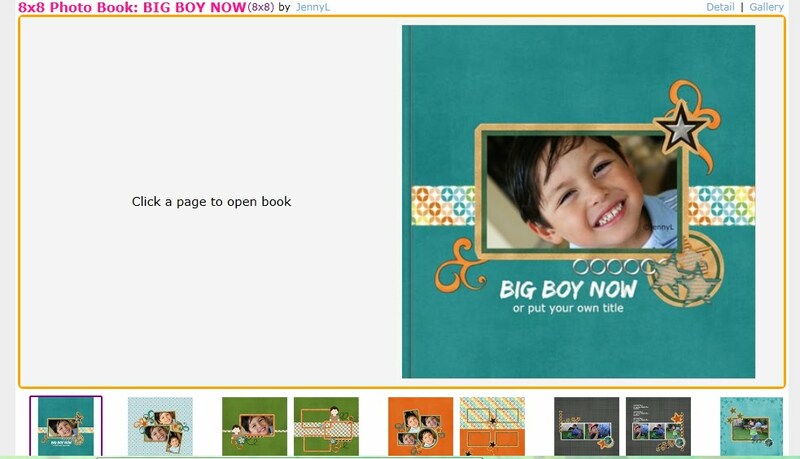 My recent COOL DUDE kit, which I'm offering for free only until Feb. 19th already has lots of adds. 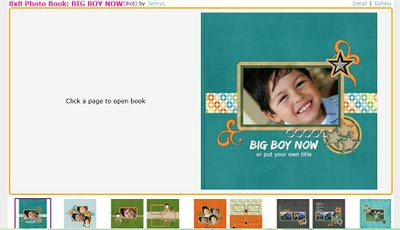 I made this BIG BOY NOW photobook template where in you can add your son's photos and/or journaling and have it printed over at ARSTCOW. I've been ordering photobooks from Artscow since 2009 and I'm very pleased and satisfied with their products. They accept credit cards and paypal as mode of payments. Items will be shipped or arrived within 3-4 weeks since they come from Hongkong. Check out this template that I made.